Make your garden and landscaping projects less of a hassle with your new heavy-duty steel utility cart liner. 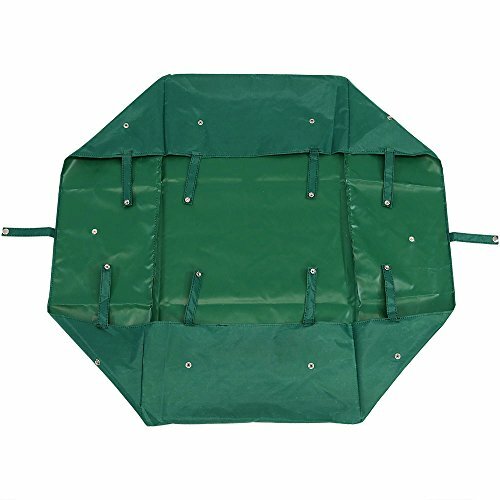 When carrying smaller material or dirt, this liner helps to keep items inside the utility wagon, leaving more time to finish the project and less time cleaning up! The weather-resistant liner is made from durable 600D polyester material so it is sure to last through many seasons of use in your landscape. Also with snaps on each side for a secure and perfect fit on your garden cart.